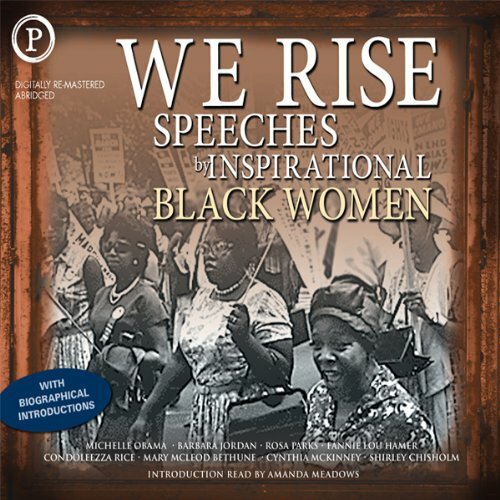 Showing results by narrator "Rosa Parks"
We Rise: Speeches by Inspirational Black Women, is a rare compilation of memorable speeches delivered by celebrated African-American women from both the past and present. Spanning decades and elucidating the fight for equality, it not only captures important pieces of black history, but reveals the struggle from a female perspective. The live recordings in this captivating collection are preceded by a short biography to introduce each speaker. The Landmark Speeches of Dr. Martin Luther King, Jr. 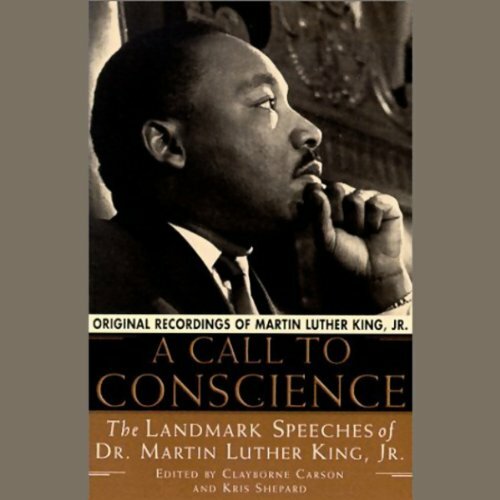 These 12 moving speeches voiced by Dr. Martin Luther King, Jr. are original recordings collected here for the first time ever. Plus, listen to MLK deliver some of his most famous sermons in A Knock at Midnight.